Looking for Professional Asphalt Paving in Tucker? 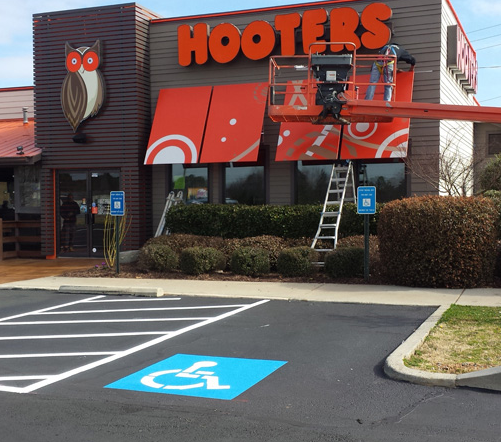 Does your asphalt in Tucker, Georgia need paving, patching or pothole repair? All Star Innovations offers a long-lasting face-lift or total asphalt repair job. Our innovative asphalt paving solutions use the newest paving trends, construction materials and professional asphalt paving equipment. Our goal is to save our Tucker asphalt paving clients from paying too much money and save valuable time to focus on more important matters. Get a free estimate today and leave the asphalt paving in Tucker to us! All Star Innovations strives to achieve top notch level of consistent quality for all asphalt paving and asphalt repair jobs. You can trust the expertise of our qualified and experienced All Star team. Our business is built on the detailed precision, planning and execution of each asphalt project we take on. Get a free estimate based on the size of your asphalt paving, re-pair, sealcoating or line work asphalt needs. Select a date to begin your asphalt paving job and we will let you know how long it will take to complete the job. Sit back and relax while we take care of paving, patching or beautifying your asphalt until it is perfect and good as new. 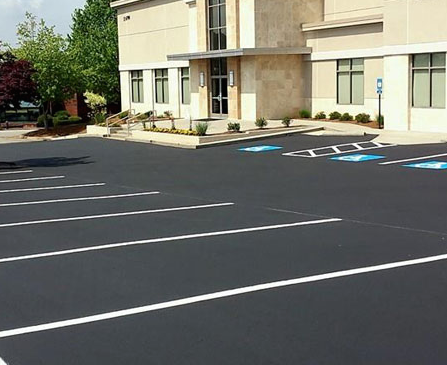 Now that your asphalt is brand new, enjoy the professional look the shining asphalt gives your residence or business establishment. Just Call (678) 257-4004 or get a Free Estimate online. Do you have an asphalt paving job that requires new construction, reconstruction, overlaying, or patching in the Tucker area? Whether you have a single pothole that needs to be covered or an entire parking lot that needs to be milled, repaved and seal-coated, we have the means to complete any Tucker asphalt paving job. The most commonly used pavement in parking lots is asphalt, because of it’s strength, durability and affordability. However, without proper maintenance, asphalt can still become damaged over time. 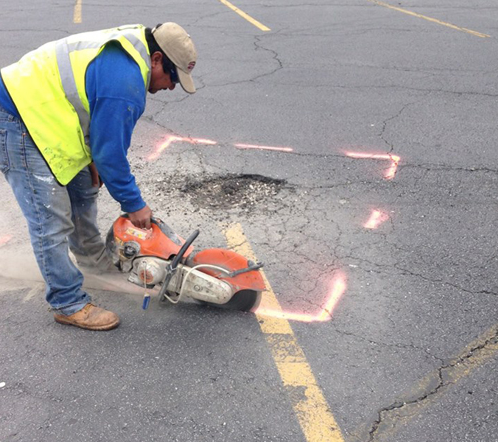 Our asphalt repair services include patching, resurfacing and removal, depending on the severity of the damage. Our ecologically friendly asphalt paving restoration methods can restore any asphalt paving job. Our green alternatives reduce energy, waste and pollution to help ensure a cleaner, healthier environment. Call (678) 257-4004 or Get a FREE estimate for Tucker asphalt paving. Professional grade services with a 100% satisfaction guarantee! We have the resources to complete any job no matter the size and always with the highest level of satisfaction. From the initial quote to inspecting the finished project, we deliver the highest level of quality with every job. We are committed to working with you in effort to meet your needs without sacrificing our quality of work. We are fully licensed & insured. We carry general liability and worker compensation for every project. © 2019 All Star Innovations. All Rights Reserved.